Posted on June 5, 2018 at 10:32. 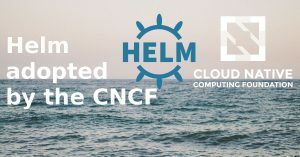 Helm has been adopted by the Cloud Native Computing Foundation (CNCF) after having been a Kubernetes subproject. What does this mean for its users and its future development? Posted on May 29, 2018 at 08:48. 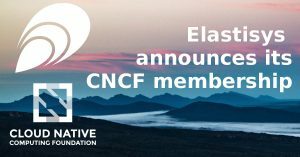 Elastisys is proud to announce its CNCF silver membership. Our mission is to use intelligent automation to bring worry-free cloud operations to forward thinking companies. 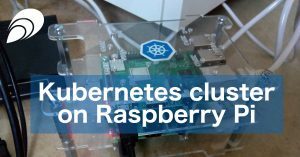 The solutions we build for our customers often relies on Cloud Native Computing Foundation (CNCF) components. We are excited to show our support and dedication by joining CNCF as silver members ourselves.